I had a meeting with my client about a design of public relations. We went to have a dinner at Kichijoji “Funky” after a meeting. 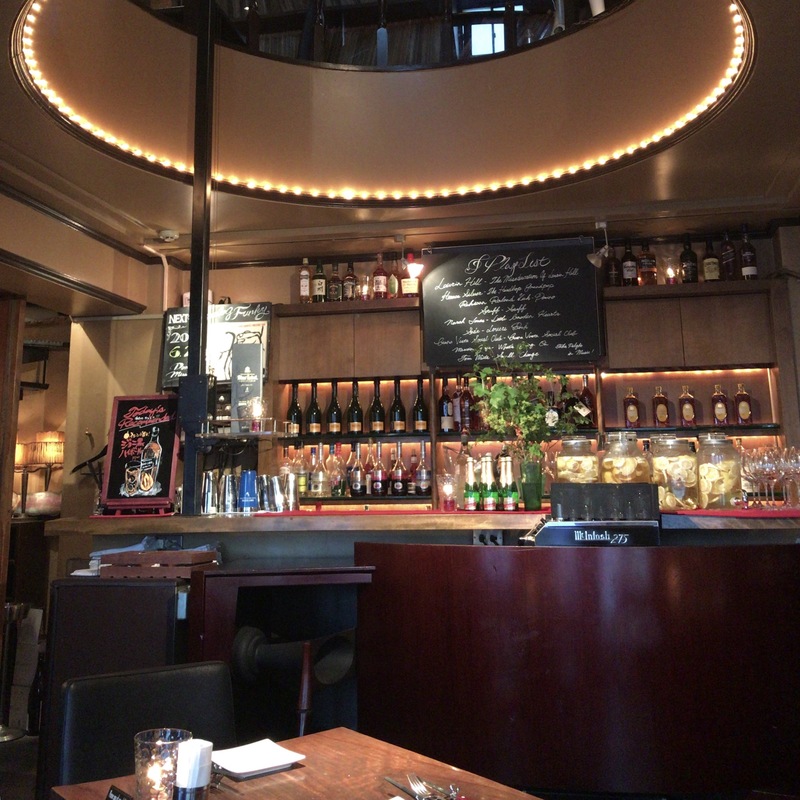 I like an atmosphere of this restaurant, food and liquor are very good. And the presence of the tone of the loudspeaker (JBL Paragon) and the vacuum tube amplifier (Mcintosh275) was wonderful! It’s luxurious space, isn’t it?